This post was hard to write. I'm certainly not shy about my distaste for the US's lack of support for women and mothers, and writing this post only furthers that. Women are expected to do it all in this country, from working to taking care of the children to cooking, cleaning, and errand running. All of this with little to no support from a government that claims to care about the family unit. It's an abysmal system that puts women in an impossible situation. And while FMLA offers 12 weeks of unpaid time off, it only applies to some working women. If a company is too small or the woman hasn’t worked there for at least a year, FMLA benefits don't apply. Not to mention, it is an unpaid benefit. Women are the most likely partner to leave work early to pick up their children from daycare, they're the most likely to take days off when their kids are too sick to go to daycare, and as the wage gap increases they are the least likely to get promotions. Bob was here for the full year and you weren't, sorry! Nevermind that Bob also had a wife at home managing their home, their children, and all of their errands and appointments. I could rail on forever about the hypocrisy of our nation's “family values” and sexist work culture, but while we are in the here and now I wanted to lend some support and ideas for women who will be facing an unpaid maternity leave in the future. 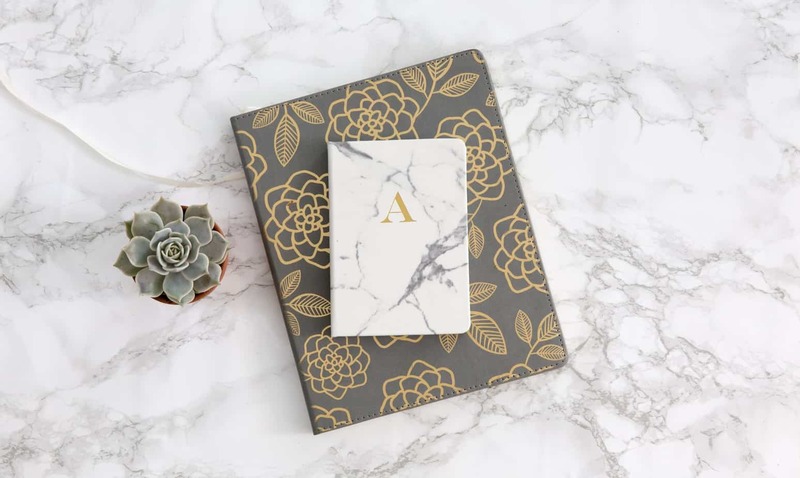 If you are planning on having a baby, or even if you are already pregnant, there are some things you can do now that will set you up for as easy a maternity leave as possible. #1. Check if your state offers paid maternity leave. As of this writing, California, New Jersey, Rhode island, and New York offer paid family leave. You'll want to look into the details for your particular state, because each state's program varies a little bit. Make sure that your employment status ensures that you are eligible, and make note of any paperwork you'll need to do before the birth to secure your paid leave. #2. Consider timing your pregnancy. If you can, you'll save the most money on medical costs by having the majority of your pregnancy and birth fall within the same year's deductible. For example, if your deductible rolls over in April, it's a good idea to make sure that the majority of your pregnancy and the birth itself fall between May and March. If, for example, your deductible rolls over on April 1st, but you became pregnant in September of the year prior, you will need to pay your the deductible for the first 9 months of your pregnancy, and then pay the next year's deductible again for the last few months of your pregnancy and the birth. If you have a high deductible, this can add up to thousands of dollars. #3. Make sure to sign up for short term disability insurance. Short-term disability is a benefit that many employers offer that will compensate you with partial or full pay if you are injured off the job or if you become pregnant and need to take time off. Most short-term disability insurers will offer 6 weeks of pay for a vaginal delivery, and 8 weeks of pay for a cesarean. Depending on your specific plan, you'll receive somewhere between 60% and 100% of your salary. It's important to keep in mind that you will likely need to sign up for short-term disability before you get pregnant. Many plans also have a waiting period, so it's a good idea to sign up for this ASAP and be aware of how long you must be signed on before you become pregnant. If your employer doesn't offer a short-term disability policy, you can buy a policy on your own. Definitely read through the terms and conditions carefully. Some policies require you to return to work after your maternity leave to take advantage of the benefits. Once you've signed up through your job if you have one, there will be monthly deductions from your paycheck. However, your pay will be partially covered once you are ready to take time off either during pregnancy or after birth. If your employer offers short-term disability insurance, they may pay a percentage of the expense. The fastest way to get more info is to contact your company's HR department to get the details. #4. Negotiate a deal with your boss. Once you are well into your pregnancy and ready to make it known to your employer, it's a good idea to ask if they will give you any extra paid benefits while you are away. Of course they can always say no, but it doesn't hurt to ask. #5. Save up your PTO/vacation days. Once you find out you are pregnant, or even before, it's a good idea to start saving up your vacation and PTO days. Check with your HR department to see if there is a limit on how many days you can save up to use in a row. Some companies have restrictions on this, and some don't. Depending on how many paid days off you receive each year, you may be able to secure an extra couple of weeks on top of your short-term disability and any other benefits your employer is willing to offer. #6. Pay down your debt before baby arrives. Whether you plan on going back to work after the baby arrives or not, one of the smartest things you can do to prepare for a new baby is to pay down your debt. A lower debt burden frees up more money for child care, medical expenses, and any unpaid time off. If you are thinking about expanding your family or even if you are already pregnant, you can make a big dent in your debt in just a few months if you get down to business. #7. Figure out your childcare situation. One of the biggest expenses that comes with having a baby is finding child care. Now is the time to talk with your partner and nail down all of the details. Will one of you stay home with the baby? Can you alternate some maternity and paternity leave to have one parent at home as long as possible? Do you have family nearby who can help out, or will you rely on a daycare center? In many major cities, you'll need to get on a daycare wait list before you even know you are pregnant. Some of them have weight lists of 1 to 2 years or more! Talk to some other parents in your local area and find out what kind of options you have, the costs, and how long you can expect to wait before getting in. Churches and community centers are often great options for affordable quality childcare. #8. Build your emergency fund up. Having an emergency fund is such a wonderful thing to have before you bring your new baby home. This emergency fund will help you get by if you need to leave work early due to pregnancy complications, or if you decide not to go back to work after your maternity leave is up. It will also help you in case you are wrongfully terminated after your boss finds out about your pregnancy. While this certainly isn't legal on their part, it happens every day and often goes unpunished. It's a good idea to make sure you are in a good financial position from the very get-go! #9. Decide if you want to go back to work or not. Some mothers know they won't want to go back to work after the baby is born, while others are sure they want to get back into the work swing of things at some point after their baby is done nursing. No matter your situation, it's a good idea to start thinking about what you will do if you don't return to work. Can you live on one income? Will your job or another let you work remotely? 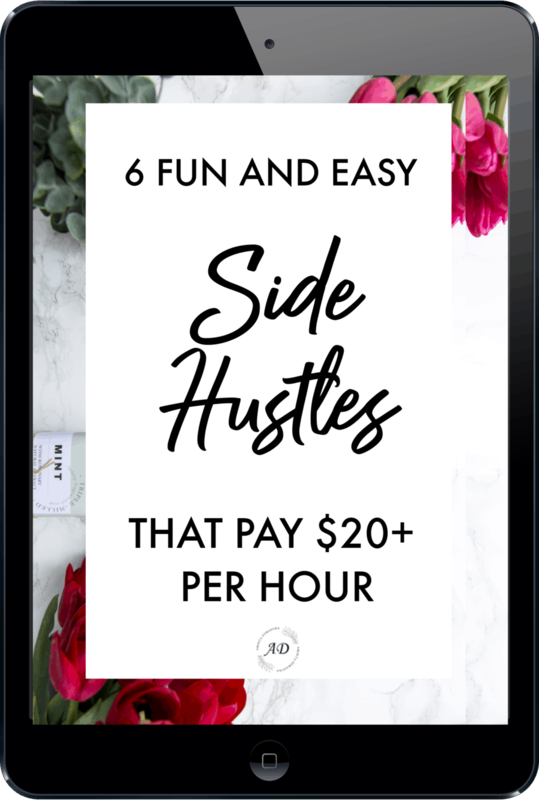 If neither of these are options and you don't want to return to your job, you might consider providing childcare for others, starting an online business, or building a side hustle to replace your income. It is my hope that in the coming years we see some major reform on both maternity and paternity leave. Studies are showing that when family leave for both men and women is offered and expected, it eliminates discrimination in hiring women. Other studies are also showing that countries with substantial, paid family leave reduces crime, anxiety in children, and improves the quality of life for parents. If you are facing an upcoming unpaid maternity leave, I hope this post helped lay out some helpful solutions to the money aspect. 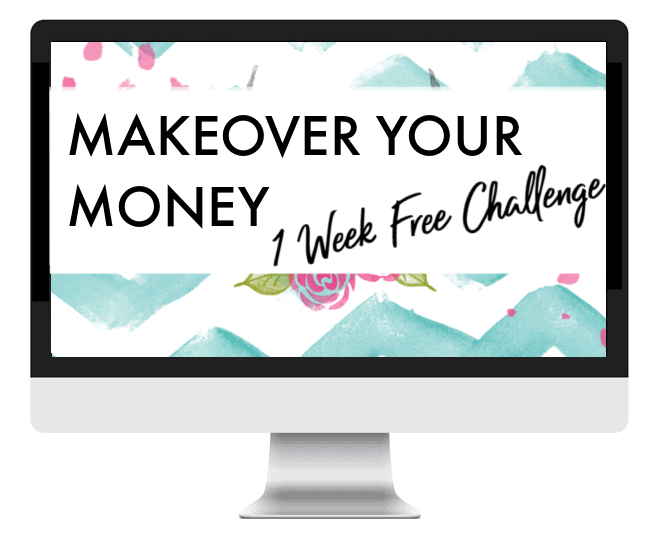 Don't forget to take my free Makeover Your Money email course below to help get your finances on track without the stress.